The real estate industry requires the preparation of different types of contracts. These include management agreements, listing agreements, leasing and sales contracts. Preparing these documents accurately is not just about getting the provisions in detail. You must be aware of the different paperwork and legislation requirements of your state. 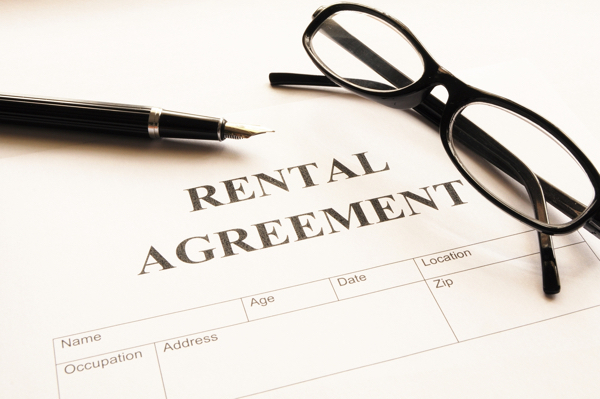 We offer virtual assistance services for sales and rental agreements and contracts. We have virtual assistants in our team who have years of experience working for multi national real estate companies. They have prepared contracts, agreements and other documents that were required by the state to finalize the real estate transactions. Our virtual assistants are proficient in the use of Nitro PDF Editor to implement all the necessary revisions in the contract and changes in the format. For the professional touch, they can put the “Initial Here” or “Sign Here” arrows on the paperwork. We assure you our virtual assistants are more than qualified to handle all of your contract preparation needs.